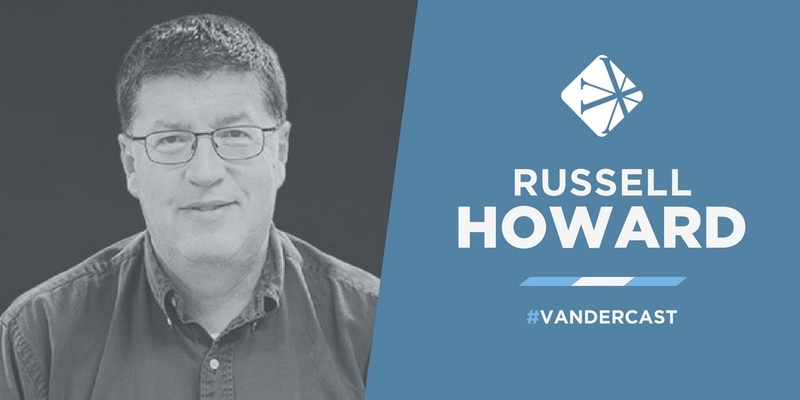 On today’s Vandercast, William Vanderbloemen talks with Russell Howard, lead pastor at McGregor Baptist Church in Fort Myers, FL. 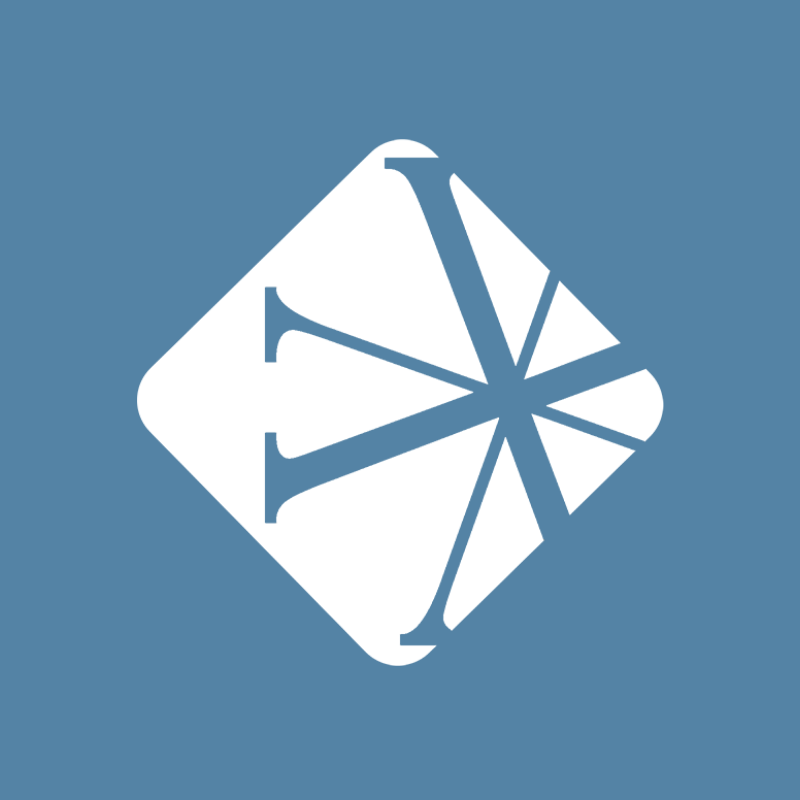 Russell and William talk about guiding your staff through a time of transition and the importance of maintaining your faith in the face of hardship. Russell Howard came to faith in Christ in the fall of 1971 at the age of nine. Soon after, he was baptized into the membership of the First Baptist Church of Jacksonville Beach, Florida. As Russell progressed in his faith, even in his teenage years, he taught adult Sunday School and, at the age of 15, to begin serving on a Senior Pastor Search Team. In the fall of 1983, Russell married his wife, Gail. Their two sons, Philip and Kyle, were born in May of 1988 and September of 1990. Russell served as Executive Pastor at McGregor Baptist Church until 2017 when the church voted him as its new Lead Pastor.